It’s easy to write-off misbehaving students. People who don’t know better might label them as “troubled” or as “bullies.” Efforts to inform and reshape their behavior often fall woefully short. When these students finally do leave school—after narrowly graduating, or worse, dropping out—we hope for the best, but expect the worst. This defeatist attitude often stops us from asking the tough questions. Why are these students so troubled? Why do they bully? Why do they engage repeatedly in such risky, unhealthy behavior? 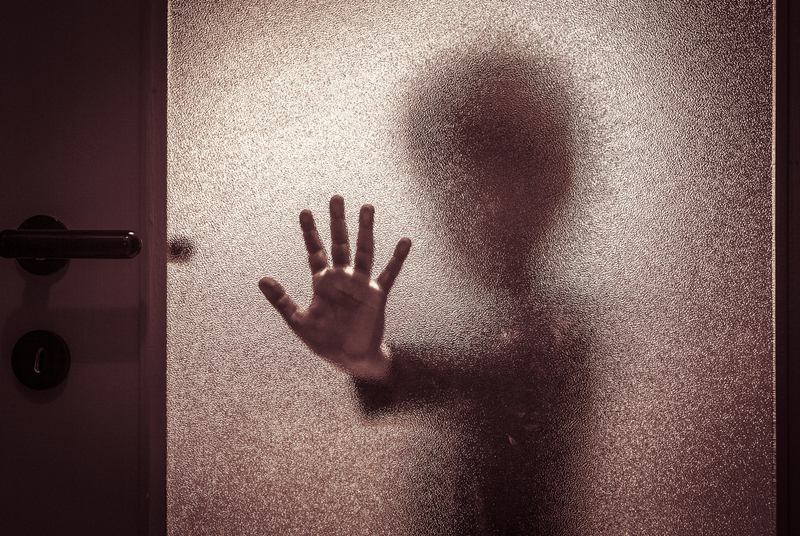 As research from the CDC points out, the answer to these questions is often rooted deep in childhood, and is usually attached to some kind of trauma. CDC calls these events Adverse Childhood Experiences (ACEs). The more ACEs a student has, the more likely they are to lash out in class, engage in poor behavior in adulthood and, sadly, to die at a young age. 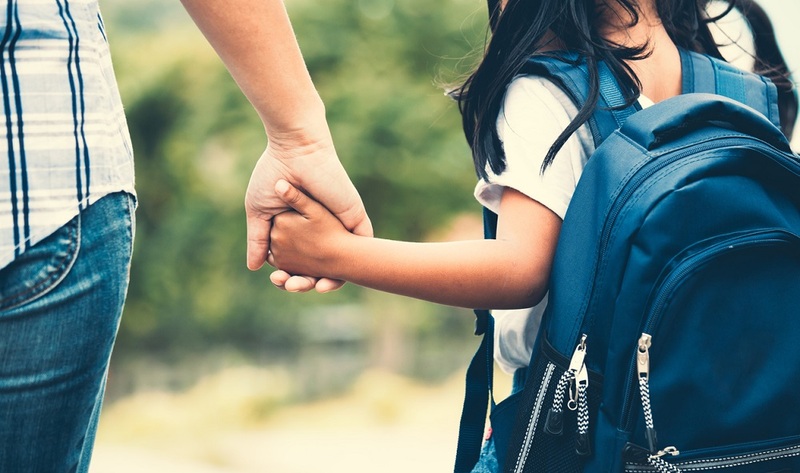 As the data become more predictive, school leaders are looking for ways to prevent this kind of early-life trauma before it starts. Between 1997 and 1998, the CDC and Kaiser Permanente conducted one of the largest studies of child abuse in history. The study consisted of physical exams of more than 17,000 participants, followed by a survey about their childhood experiences. Since that time, researchers at the CDC have continued to monitor these subjects in an effort to map ACEs to health issues in adulthood. Check out the CDC’s website for a deeper dive into what each measure means. ACEs are common: The CDC-Kaiser study found that nearly two-thirds of participants experienced at least one ACE growing up. Many went on to enjoy happy, well-adjusted lives as adults. Others weren’t so lucky. Perhaps the most troubling finding of the CDC-Kaiser study and subsequent reports, such as this one conducted by the National Center for Health Statistics, is the correlation between the amount of ACEs a child experiences and the risk of falling into dangerous behavior later in life. Kids who experience more ACEs are at higher risk of substance abuse, depression, pulmonary disease, heart disease, risky sexual behavior and disease—and early death. To assess a child’s risk of these health issues, the CDC adds up all the categories of ACEs he or she has experienced. That sum is called the ACE score. The higher the score, the more chances for problems later on in adulthood, researchers say. 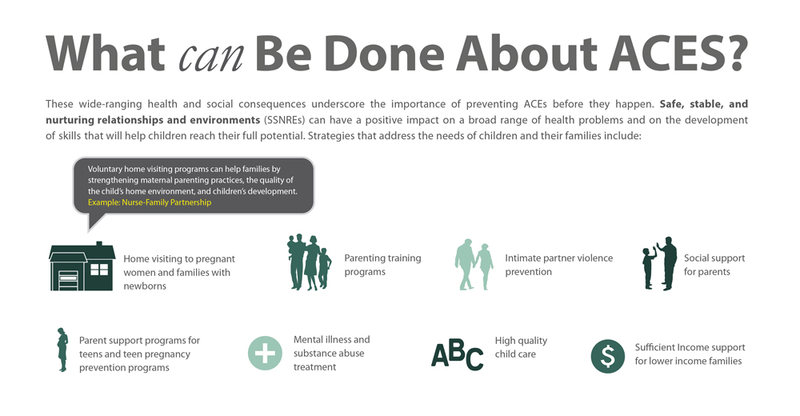 If there is a silver lining from the CDC study, it’s that ACEs are often preventable. And here’s where schools can help. As this infographic from the CDC illustrates, better parent training, stronger parent engagement, and available child care for families can help prevent students from falling into a spiral of trauma and risk. Do your schools have programs that actively engage parents and keep them involved in their child’s education? 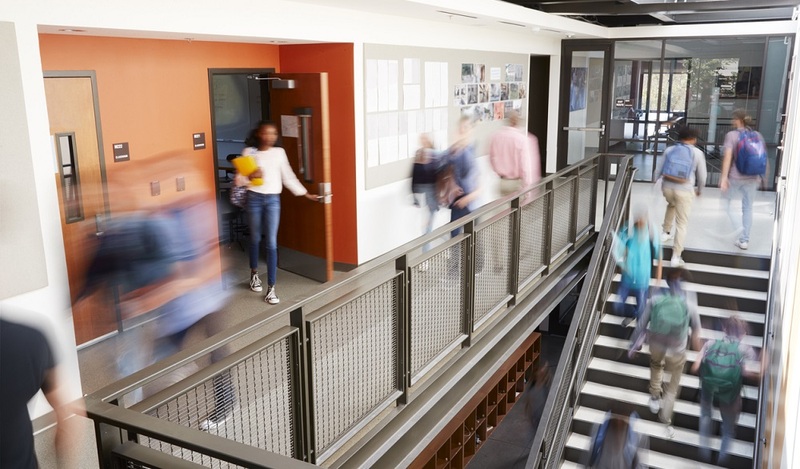 Schools can play a vital role in identifying those students who’ve already experienced ACEs and preventing them from experiencing traumatic issues in the future. Multiple studies, including the NCHS study and another published in Health Affairs, show students who have high numbers of ACEs are more prone to arguing, lashing out, and engaging in bullying. They also tend to be less engaged in school and less likely to finish tasks. 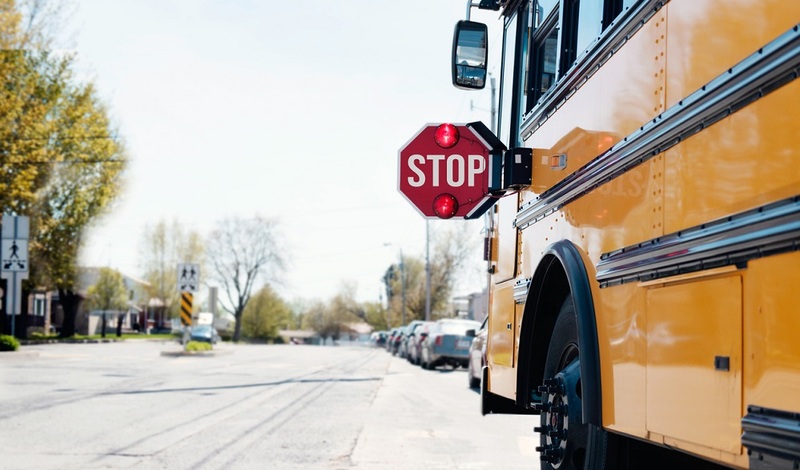 Schools that actively look to identify these behaviors and have systems in place to deal with them could be in a position to help prevent future trauma, and keep at-risk students on an upward path. The Health Affairs study found that students who demonstrate resilience, defined as “staying calm and in control when faced with a challenge,” were better equipped to handle the negative impacts of ACEs. The next time you see a student acting out, don’t think of them as a lost cause. Engage them, challenge them, and think hard about the root cause of their behavior. It could be the difference between a life of risky behavior and one of health and happiness. Do you know the warning signs of ACEs? How do you build resilience in your students? Tell us in the comments.